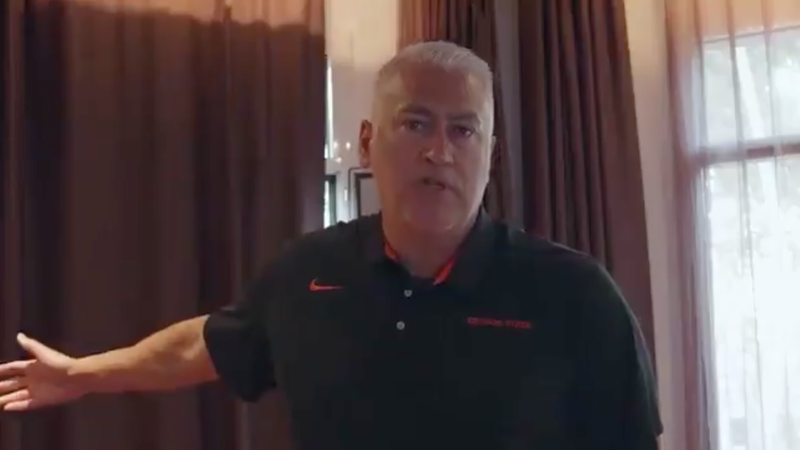 From the lobby of their Barcelona hotel, the Oregon State men’s basketball team witnessed what athletic director Scott Barnes described as the “horrific carnage” of today’s terror attack. All players and members of the coaching staff are safe. The team is currently in Barcelona as part of a 13-day European trip, as noted by the Oregonian. A decision has not been made on whether they will return home early after today’s attack, which left at least 13 dead and 100 injured after a van driver rammed into a crowd on popular tourist promenade Las Ramblas. Strength and conditioning coach Jeff Macy also shared a brief message about his experience of the attack, saying that the area around the team hotel was under lockdown that would keep him separated from his wife tonight. Several other college teams are currently doing summer tours of Europe—including Arizona, Clemson, Tulane and Grand Canyon, all of which were also in or around Barcelona today. All four programs have confirmed the safety of their parties.